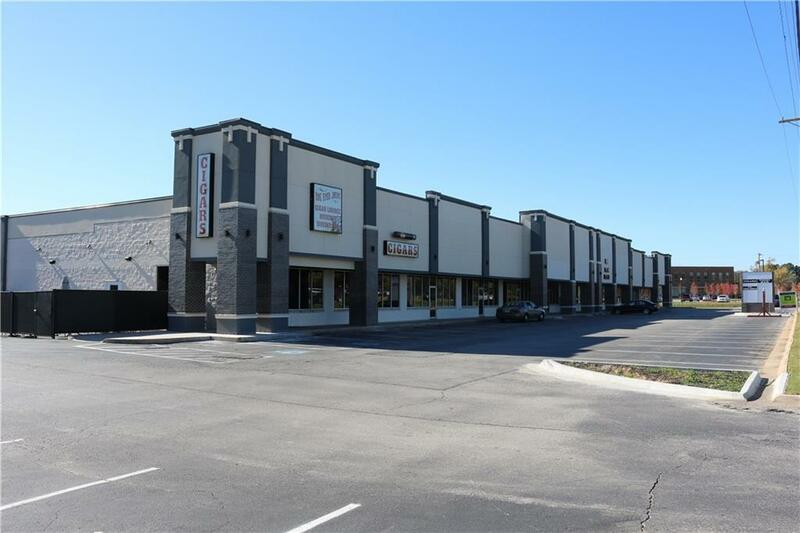 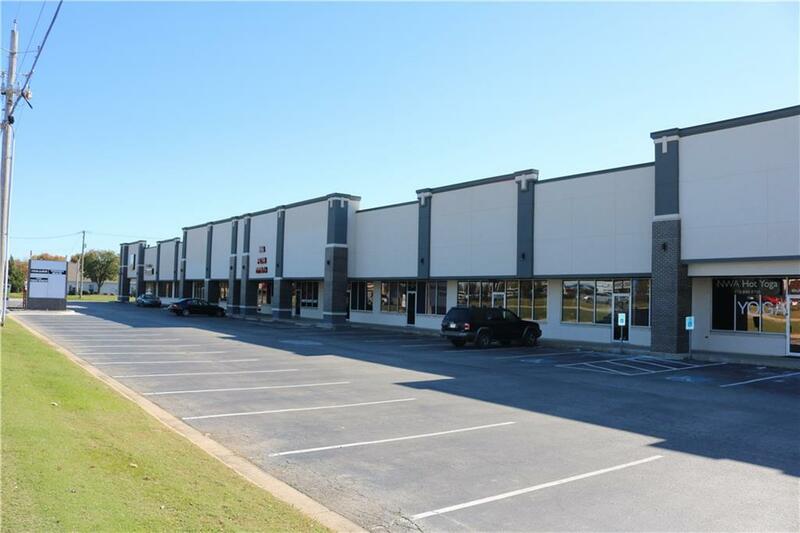 Fantastic visibility in this shopping center centrally located in the heart of "Auto Row" on the Bentonville/Rogers border. 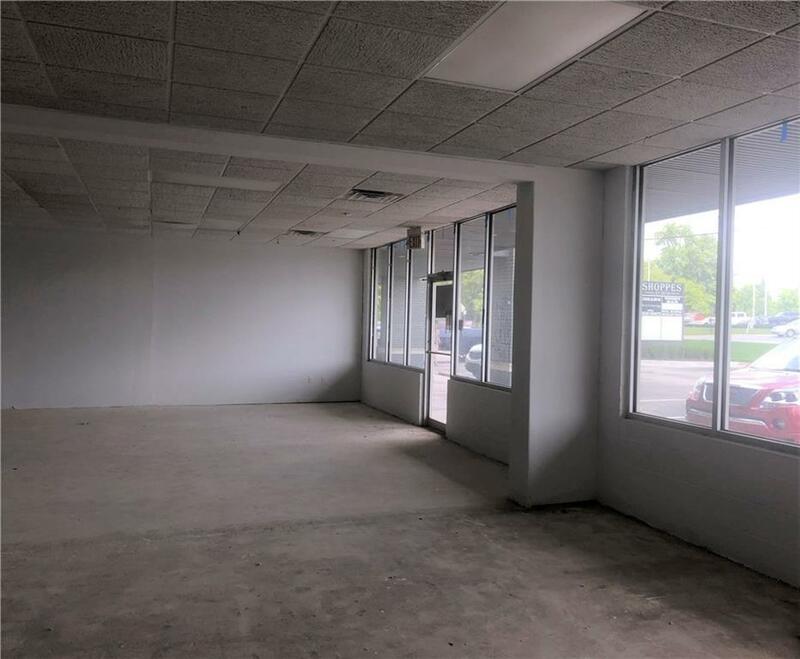 Build out negotiable for this space and is currently being prepared to become space for a restaurant. 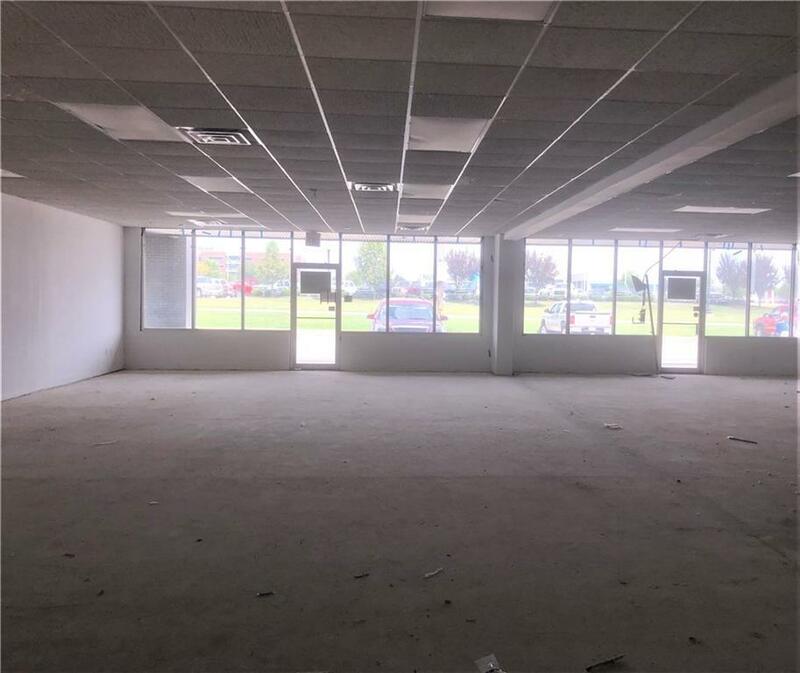 Landlord providing hood, grease trap, and all the plumbing, so bring your concept and open your own restaurant here today!